View the entire table of contents for the Nov. 15, 2017 issue. 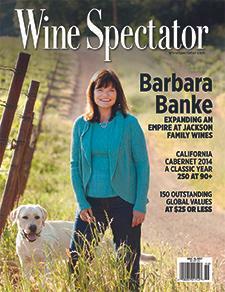 Wine Spectator profiles four up-and-coming Cabernet producers in Napa. For the full article, check out the new issue of Wine Spectator, on newsstands October 17, 2017.